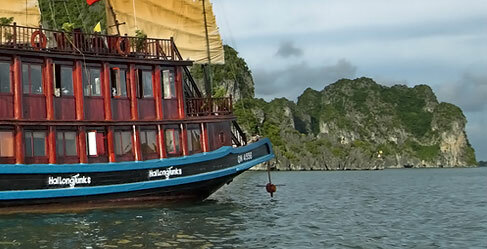 A modern fully equipped motorized vessel with the added capability of navigation by sail. 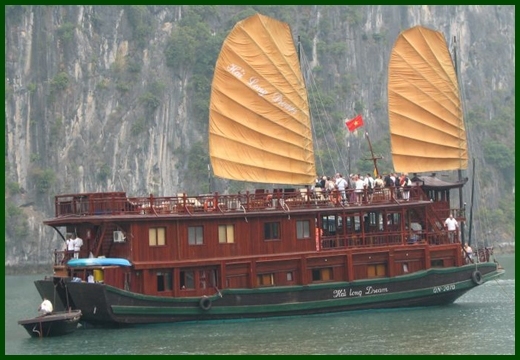 The vessel was finished in 2005 and you'll agree Hai Long Dream offers an elegant and luxurious way to explore Ha Long Bay. 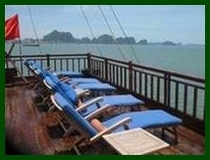 The Junk is effectively split into three levels: top, middle and lower and can be best described as a floating hotel. Indulge yourself with the most creative and sumptuous cuisine on the bay as we serve up a mouth-watering array of dishes. 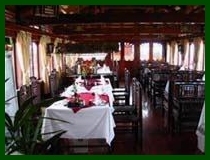 On the 'Hai Long Dream' we take great pride in the quality and variety of food available to our guests. 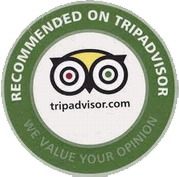 Our menu includes both Western and Vietnamese cuisine and due to our proximity to water there is a wide choice of fresh seafood delicacies such as crabs, king prawns, squid and fish. To accompany your meals there is an extensive wine list comprising both European and New World wine. 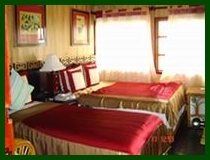 Let the crew and Customer Services Manager take care of your every need. 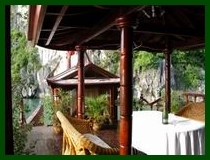 Their aim is to ensure that you leave Ha Long Bay with memories you will treasure for a lifetime.